Access All Areas members have a great collection of Lightroom Presets to download this week, courtesy of Photonify. The Portrait Photography Presets Collection contains 20 presets which have been specially designed to enhance portrait photos. It includes many different styles to choose from to create the perfect photo. Each preset has been carefully constructed by a professional photographer and Lightroom expert, to ensure they suit many different types of photo and camera brands. 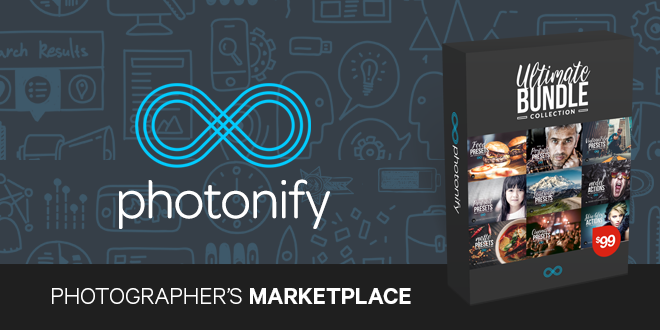 Photonify is a Photographer’s Marketplace for digital goods which sells Lightroom Presets and Photoshop Actions. Check out the site where you can open your own shop, purchase Bundles and also test out their free lightroom presets. 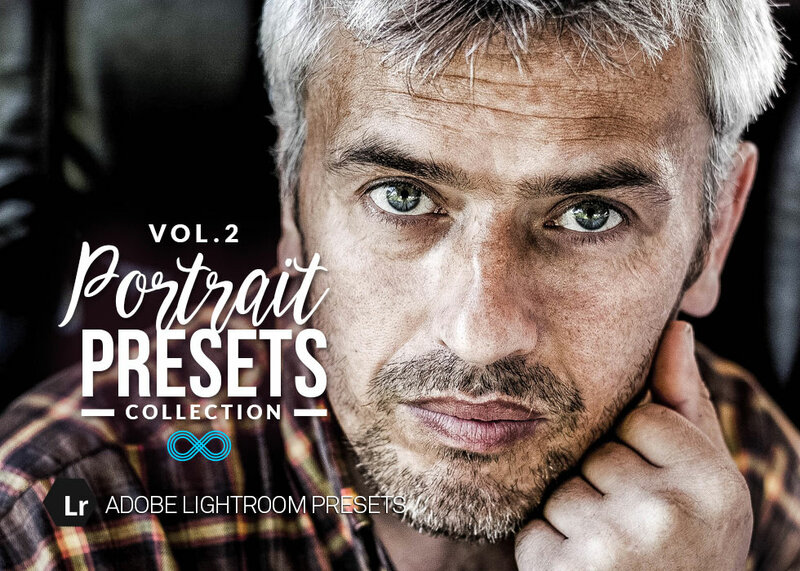 The Portrait Photography Lightroom Presets collection is an absolute must for portrait and fashion photographers who wish to adjust tones, improve colors and contrasts of their shots. You can use this collection to speed up the post processing process and give your shots some interesting styles. Each preset works with both JPG and RAW images and is fully editable so you can further refine the result. This presets collection is compatible with Lightroom 4, 5, 6 and CC. This is premium member use only. I think so Yes,Its Only for Premium Members.But its all collection look amazing.